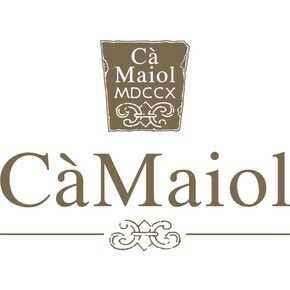 The red wine Fabio Contato of the producing winery Ca’ Maiol born by a producing philosophy which remarks the renamed winery and its products. This label is the representation of the highest expression of quality of this winery. 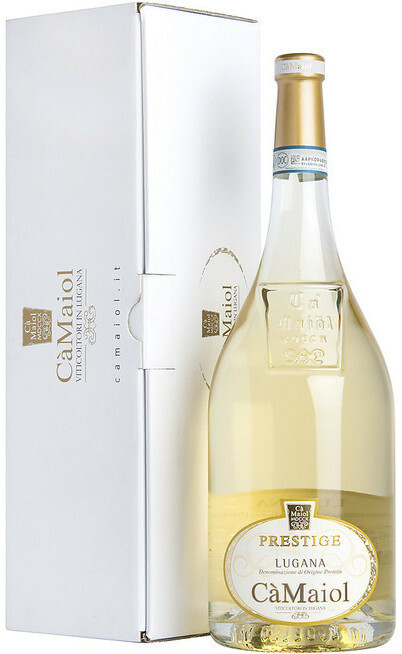 The Fabio Contato is produced with selected grapes which are rapidly pressed and introduced in tanks where the must is in contact with the peels. Here it starts the fermentation for 15 days. Then the wine is moved into new French oak barrels of 225 liters each for 24 months and finally it occurs the bottle aging for six months. 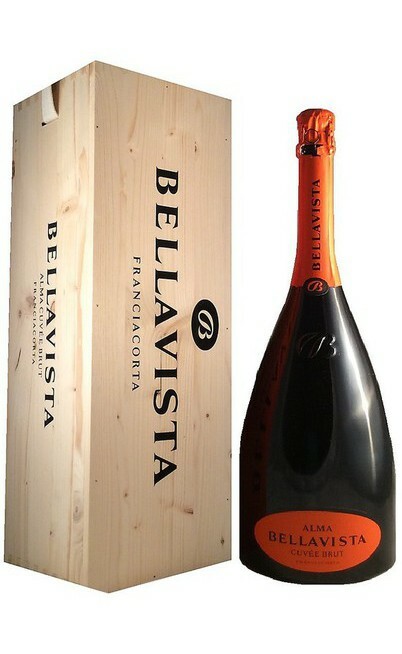 It is an expressive wine, structured, with a long taste permanence. It is reserved to a selected and prestigious clientele. 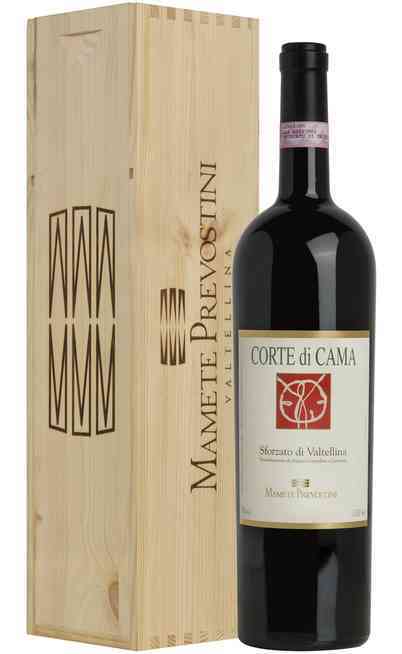 The Rosso Fabio Contato wine is produced with a blend made of Groppello, Sangiovese, Barbera and Marzemino grapes. 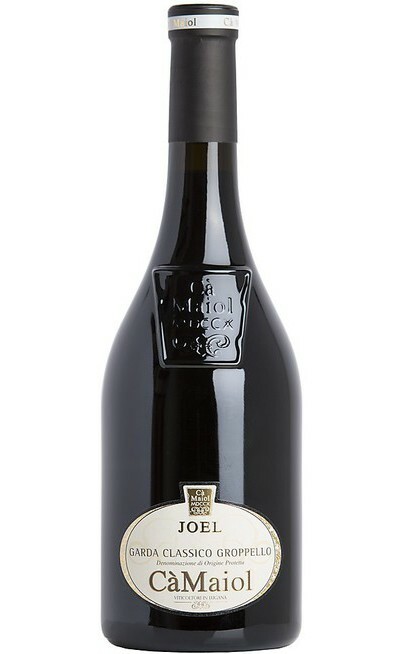 The tasting and technical characteristics are proper of an excellent wine. It has a bright ruby red color with an evolution on a dark garnet one. 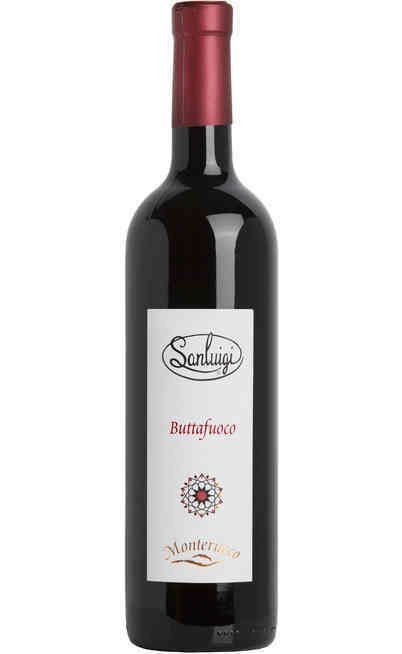 It has a wide bouquet with blackberry and laurel aromas with a light geranium hint. There are also some light tamarind and graphite hints. 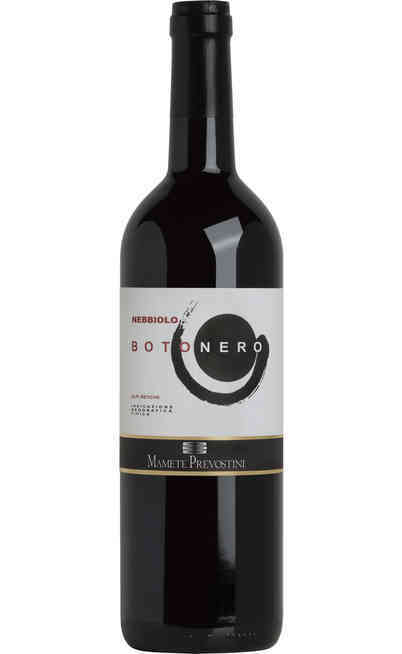 It has a round taste with tannins and a sapid and fruity component. The main characteristic of the sip is the acid trace. The proof is 14%. 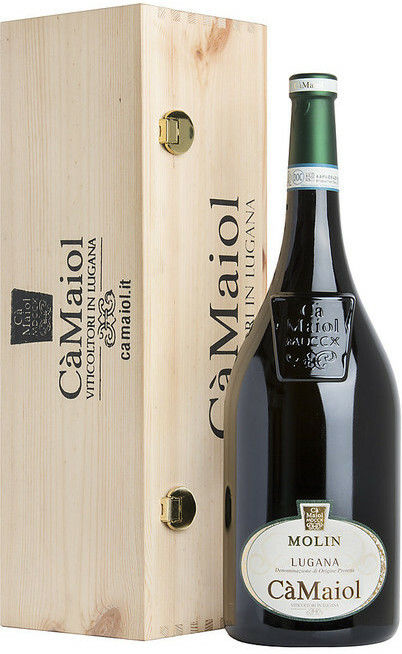 The Fabio Contato wine of the Ca’ Maiol winery is perfect with red meats, game, long aged cheeses and also with molded ones. It has to be served at 16°-18°C in a Ballon wine glass.